Marley is headquartered in Bennettsville, SC and it was founded in the year 1981. Marley Products is an ISO 9001:2000 registered. 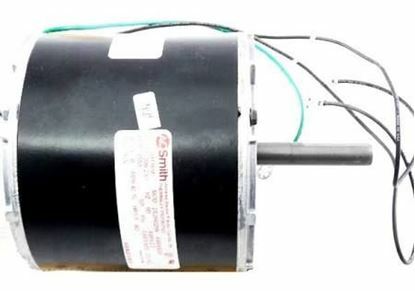 It manufactures the high-performing electric heating and industrial ventilation equipment that is required and used for the residential, industrial, and commercial market. PartsAPS is the leading Marley Parts Distributors. 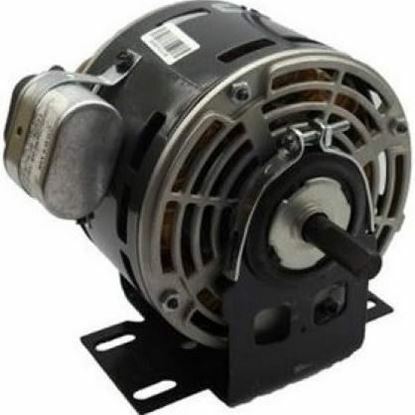 You can select our wide range of Marley Engineered Products Replacement Parts from our website. 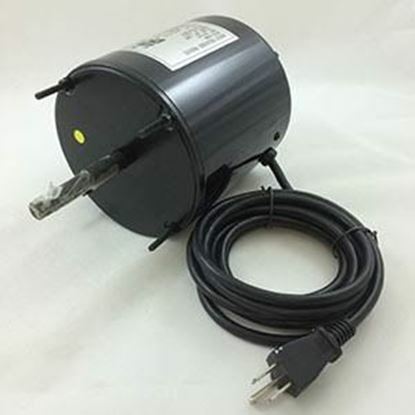 Starting from the decorative bath fans to the explosion-proof wall heaters, Marley Products are found in every house, refineries, offices, sports arenas, and also other places throughout North America and other regions. 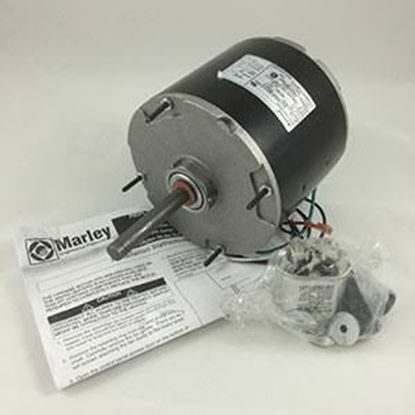 Our Marley Engineered Product Parts include Marley Fan Motor Parts, Marley Ceiling Fan Accessories, and other Marley Engineered Fans Products. The Marley Engineered Products Parts are highly acclaimed. 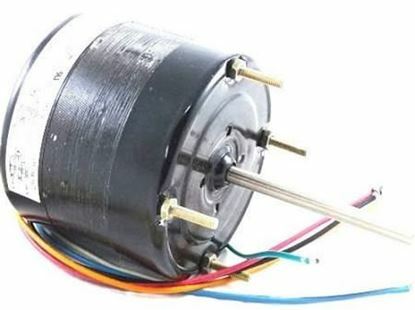 These parts can also be easily installed. Being one of the top Marley Parts Distributors, we promise to provide you with the best parts and services. 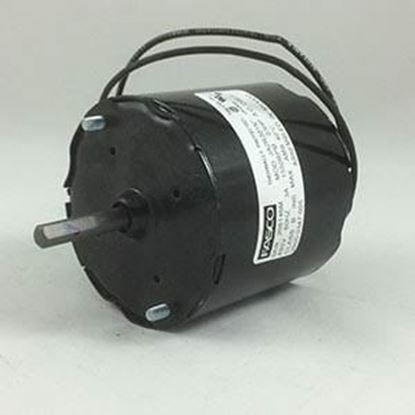 Shop for your needed Marley Fan Motor Parts, Marley Ceiling Fan Accessories, Marley Engineered Fans Products, and other Marley Engineered Products Replacement Parts. Your buildings need the best solution. Our huge variety of Marley Products will provide you with the custom heating solutions. Some of Marley brands are like QMark, Leading Edge, Fahrenheit, and Berko.